We live in a world and an economy where the house always wins. Thus, when someone is injured on the road they feel that the deck is stacked in favor of the insurance company and that they will go through a lot of time and effort only for their claim to be dismissed by a system designed to deprive them of what’s theirs. Car accident lawyers spend their whole day, every day making sure that this does not happen. They work hard to ensure that their clients get what they deserve; no more, no less. 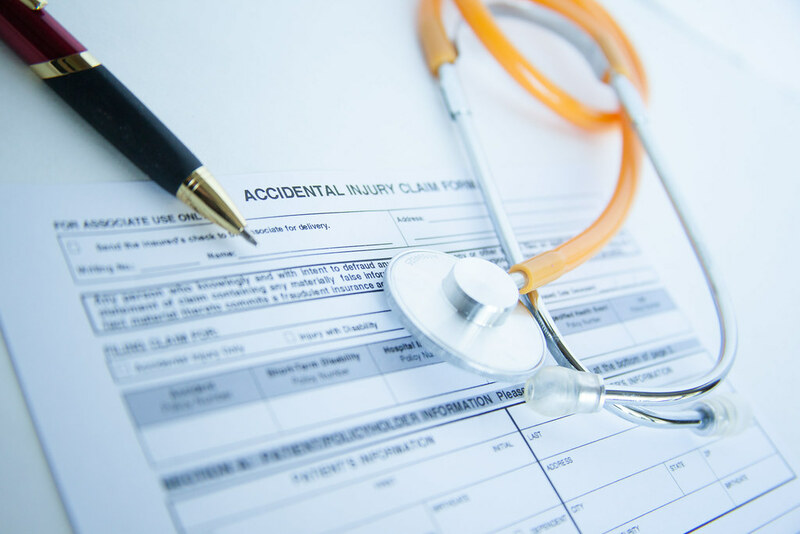 The claims process itself can be arduous and intimidating and usually involves hours spent recounting particularly unpleasant or painful memories. As such, many people with grounds for a claim shy away from doing so because of the minefield of paperwork. Here’s another reason why it’s important to have sufficient legal representation. Not only will they ensure that you get all that’s coming to you, (you wouldn’t believe how easy it is to make a mistake in the claims process and lose out on your compensation) they take a lot of the paperwork and administration out of your hands. The majority also work on a “no win, no fee” basis meaning there are no payments made up front. All that stuff we mentioned at the start of its article is very much in the minds of those with grounds for a claim. They don’t want to be perceived as greedy or money grubbing. But they are not. If they choose to make a claim, they are legally entitled and morally justified in doing so. Nobody in their family or circle of friends will think any less of them for claiming what they’re rightfully owed. While it’s true that your boss can legally sack you for no reason at all, they cannot sack you if you can prove that to do so would be unfair discrimination. If they threaten to sack you as a direct result of you taking legal action against them, they are doing so illegally.